Farrat have been granted Industry Membership to the BCSA following independent assessment of our role as a UK manufacturer and supplier of Structural Thermal Breaks. The BCSA is the national organisation for the steel construction industry in the UK. Industry Members are recognised as principal companies involved in the direct supply of components and materials used in structural steelwork and must have a purchase, design and supply facility within the UK. 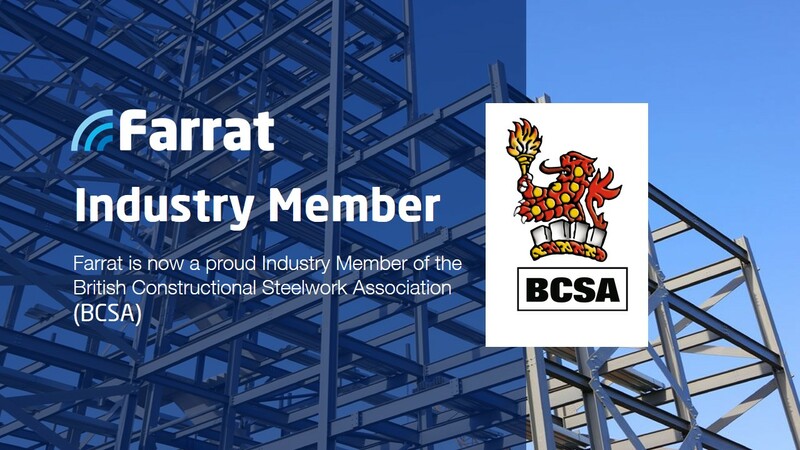 Farrat are proud to be joining the BCSA in line with our continued commitment to the steelwork sector as an accredited & reliable manufacturer and a top-tier supplier of Structural Thermal Breaks. Membership, News, Thermal Breaks BCSA, Construction, Steelwork, Structural Thermal Breaks. permalink.